The village of Swartbroek is in the south of the Netherlands approx 25kms to the south east of Eindhoven. From the A2 motorway Eindhoven to Maastricht take exit 40 (Afrit 40) N280 KELPEN-OLER / ROERMOND. Follow direction WEERT and after approx 700m turn left onto the MOLENBRUGWEG direction SWARTBROEK. Continue for approx 1km and then turn left onto the ITTERVOORTERWEG direction HUNSEL-ELL / TUNGELROY / STAMPROY. 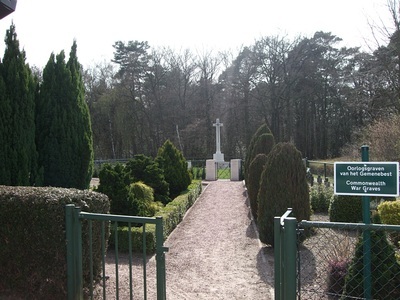 The cemetery can be found approx 50m on the right beside the church. Wheelchair access to this churchyard is possible via the main entrance. 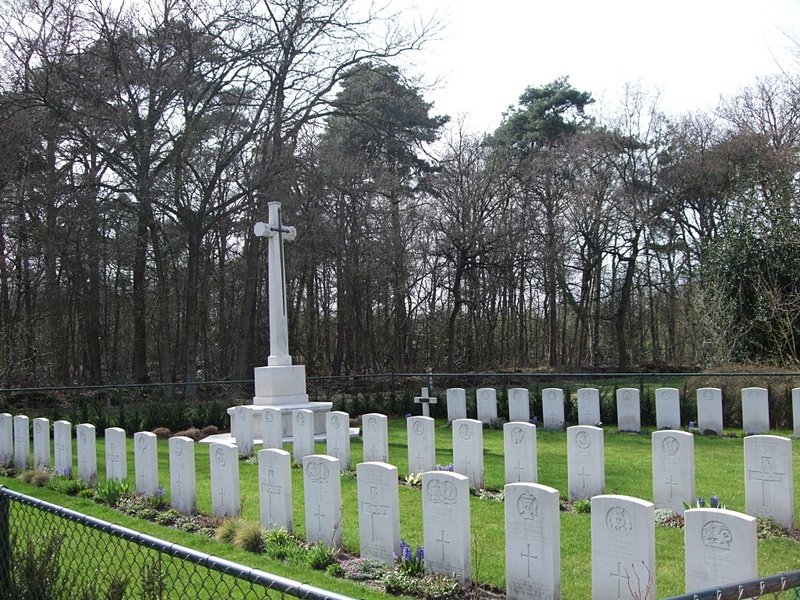 On the north-west side of the church is a plot containing the graves of 50 British soldiers, 1 British airman, and 1 French airman.